Sheikh Ahmad Shehab is a fundraiser and tremendous public speaker. His ability to command an audience and motivate them to donate in the way of Allah is enourmous. 21 years serving the community in Canada, Marriage officer and counselor at the Islamic Information and Dawa Center, Active member of the Muslim Inmate Assistance Program, President of Um-Al-Qurra Islamic school, Community leader and Imam of Sheikh Deedat center, Special advisor to the special United Nations envoy. 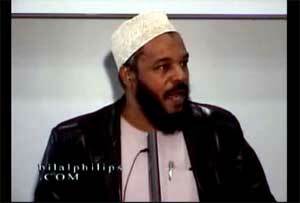 Da'ee Ahmed Moait is not a Scholar; he is just trying to fulfill a small part of his duty in front of Allah in such a time when the Whole Ummah/Muslim nation and mankind are living in a deep crisis. Be patient and watch these videos. What will you get out of it? Sincerity, inshaAllah. Recommended by site admin. 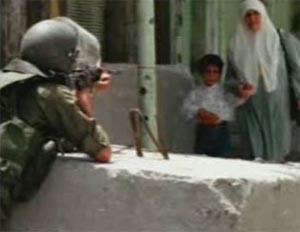 Watch some real footage from Palestine, Kashmir, and more. Perfect for showing your non muslim friends what is really going on in the world. Experiences of those who saw the beauty in Islam and converted. 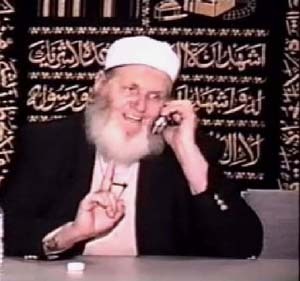 Time magazine said in its May 3rd edition entitled "Islam and Canada" that quote "Because Canadian Muslims have a higher-than-average birthrate and because an estimated 3,000 Canadians convert to Islam annually, in the '90s Islam surpassed Judaism to become Canada's second largest religion." Click to watch their stories and rediscover the beauty in Islam. Siraj Wahaj, Imam of Masjid Taqwa in New York is well known among Muslims in North America as a dynamic speaker and tireless supporter of Islamic causes. 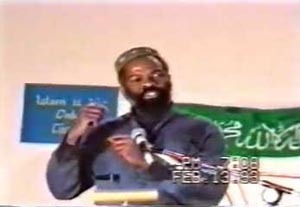 Imam Siraj Wahhaj, currently the Imam of Masjid Al-Taqwa in Brookyn, New York, accepted Islam in 1969. He received Imam training at Ummul Qura University of Makkah in 1978 and has gone on to become a national and international speaker on Islam. Imam Wahhaj has appeared on several national television talk shows and interviews especially about his anti-drug campaigns. He received high praises from the media and NYPD for initiating anti-drug patrol in Brooklyn, New York in 1988. Among other achievements, Imam Wahhaj was the first person to give an Islamic invocation to the United States Congress. Imam Siraj Wahhaj is originally from New York. See and experience for yourself Ramadaan time in Makkah and Madinah! 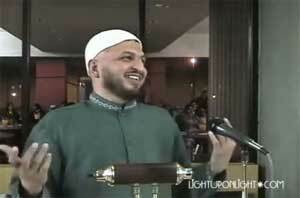 Videos of amazing quran recitation from different Imaams of the 2 Holy Mosques. By watching the shows you will see that Islam is an open Book for all those who have an open heart and an open mind. You will start to understand Islam better and its views on Life. Many of the negative stereotype's one might have or has had thru watching the Media and listening to Gossip now will tend to fade because you were smart enough to go to the source and check for yourself and now finally true Tolerance and understanding can be built and maybe even a new way of Life, "Deen". 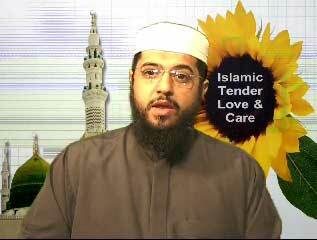 A funny set of short videos done by Baba Ali, an Iranian convert to Islam. These videos have a good message and are quite humorous. 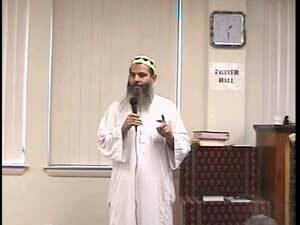 Ziaullah Khan is a brother who knows how to deliver captivating talks. His talks are geared towards the youth with real situations and examples that they have to worry about -- getting married for example. LETS NOT ASK CNN... HOW MUSLIM WOMEN FEELS? Description: Khalid Yaseen - LETS NOT ASK CNN... HOW MUSLIM WOMEN FEELS??? This video begins by an informal discussion about keeping your body healthy, and then turns to a detailed discussion of why Ramadan is so important to the Muslims. Please watch this to increase your excitement about the upcoming holy month!